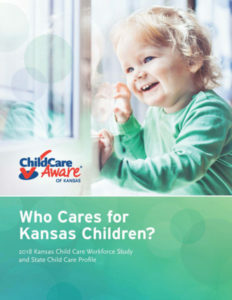 Kansas employers need child care in order to attract and retain a productive workforce that builds the Kansas economy. Parents need child care in order to work and provide for their families. 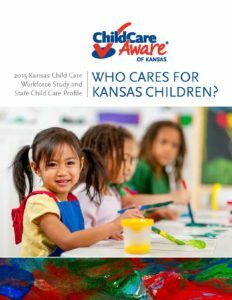 Child care employs over 15,000 individuals and is more than a half billion dollar industry in Kansas. Kansas employers need quality child care so that employees are productive at work. Child care is part of the economic infrastructure that supports local employers. When parents have the security of knowing their children are well cared for, they are more productive at work. 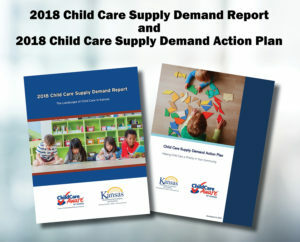 Children need quality child care in order to succeed in school and life. By the time a child turns 4, the necessary foundations for personal responsibility, conscience and compassion for others have been established. Research strongly indicates that the foundation for a child’s later success in school and life is based on the early learning. 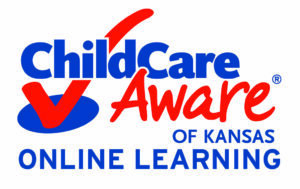 High-quality child care providers nurture, educate and prepare our future leaders! 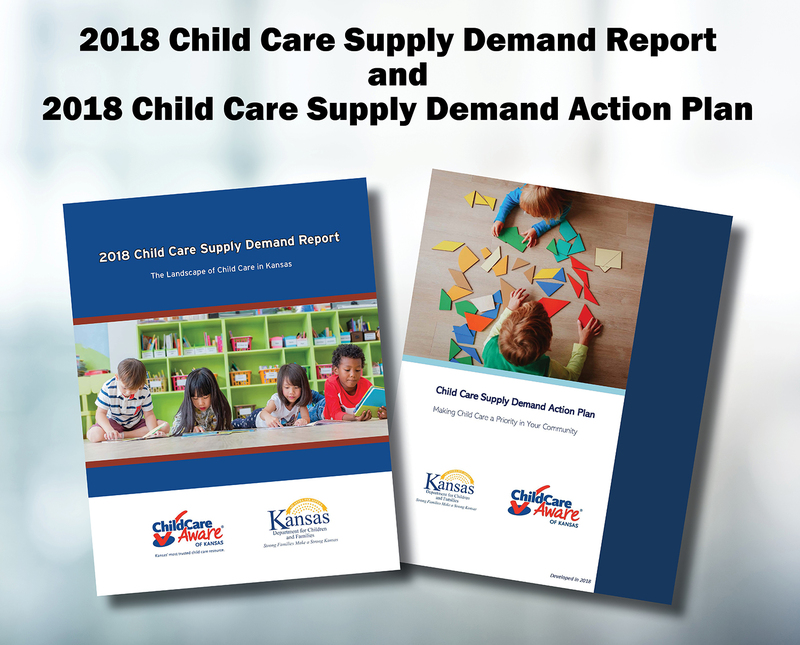 The 2018 Child Care Supply Demand Report and 2018 Child Care Supply Demand Action Plan are now available! 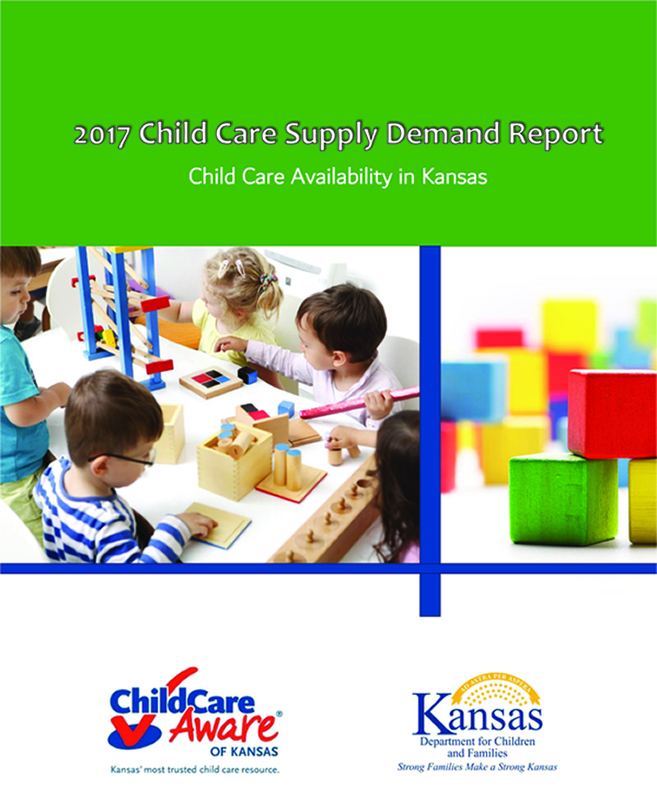 The 2017 Child Care Supply Demand Report looks closely at the availability of child care in Kansas and includes information and recommendations to increase child care supply around the state. CLICK HERE for child care supply and demand data specific to each county. 2010 Who Cares for Kansas Children? Early Education Workforce Study. Click here for the 105 individual county 2010 profiles.